A short history of bygone American TV networks. 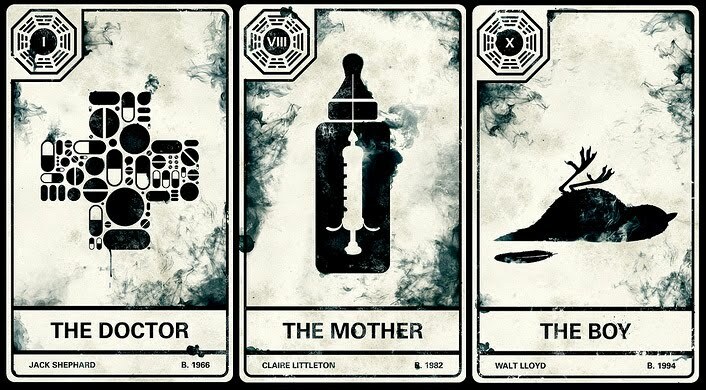 Some extremely cool fan-created Lost-themed tarot cards. Failed American states — in the sense of never getting official recognition and becoming footnotes in U.S. history, not in the California financial sense. The inspiration for the protagonist of The English Patient was gay and in love with a Nazi. Will there be a Veronica Mars movie after all? An interesting post from Kotaku on the Japanese national anthem, the Super Mario Bros. theme song and whether the latter should replace the former. Speaking of Mario, New Super Mario Bros. Wii was at one point planned to feature a Chicken Suit power-up. PAHL-a-nik, not pa-LAY-nee-uk: How to pronounce the names of various notable authors. Lets Check in on All Our Childhood Search Engines. The question “Why does English have capital letters?” as well as some attempts at answers. The New York Times on why some people think cilantro tastes like soap. Yesterday’s Faces Today profiles the then and now of Leslie Nielsen. The Unholy Trinity of Bad Internet Lists. The name of the evil queen from the Disney version of Snow White is Grimhilde? No wonder the mirror thought she was ugly. The original NES Final Fantasy gets translated into Latin. Finally. 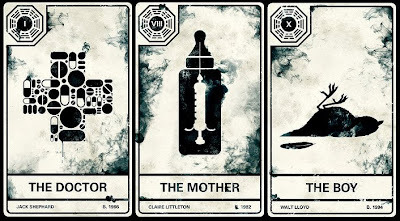 A much-needed modification from the same people who have brought us such similar notables as the inferior mousetrap, those books that dissolve when you touch them and pajamas that make you die. More Japanese urban legends from Pink Tentacle: the terror of Cow Head, the belief that the Ark of the Covenant is buried in Japan, and finally Hanako-san, the ghost girl who haunts toilets. From Poison Mushroom, a pretty cool Japanese TV commercial for Super Mario All-Stars that features a sexed-up Peach, a quacking Birdo and what may well be the last appearance of Wart in any official promotional capacity. And, finally, the stylish and wonderfully dated trailer for And Then There Were None, the 1974 remake of Agatha Christie’s Ten Little Indians. 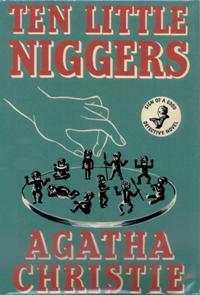 The original novel, of course, was not initially titled Ten Little Indians but something far worse. Like links? Then subscribe to my shared clips or just follow me on Google Reader.